Winter has arrived and we’re enjoying the frosty mornings snuggled in cosy jumpers. Many of you may be lucky enough to have snow. 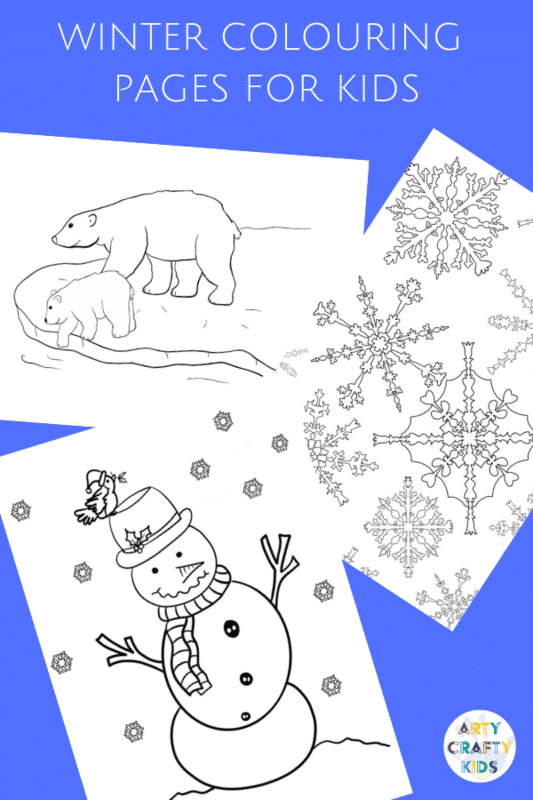 With or without snow, we’ve recently added a collection of charming Winter Kids Colouring Pages to the Arty Crafty Kids Club for your children to enjoy during this chilly time. 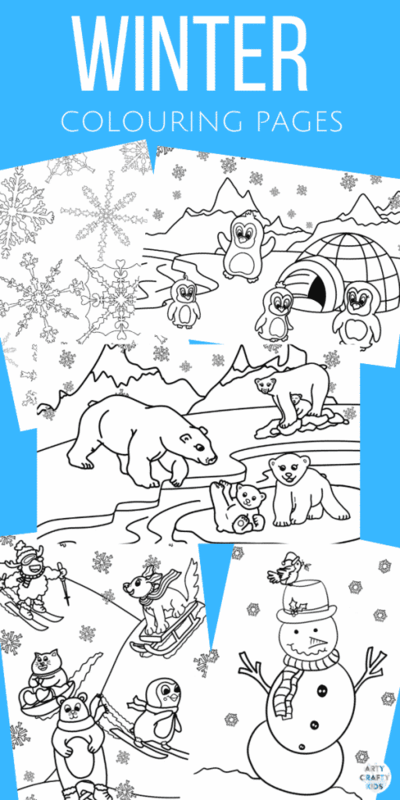 Our colouring pages are digitally hand-drawn exclusively for Arty Crafty Kids (often by myself!). The characters have a playful, cartoonish quality with oodles of personality! 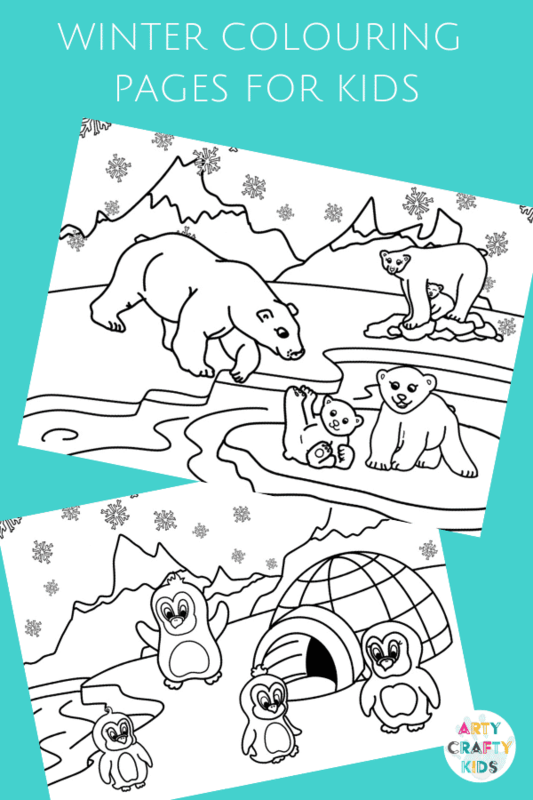 These colouring pages, along with many others can be accessed via our members area. The Arty Crafty Kids club is jam-packed with colouring pages, art & craft templates, how to draw guides and activity booklets. 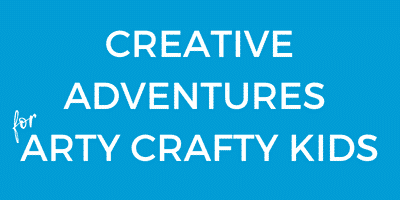 With new templates added weekly, you will never run out of out creative resources! And within the coming weeks (just in time for Easter!) we’re excited to be launching a new range of educational printables dedicated to letter and number work. 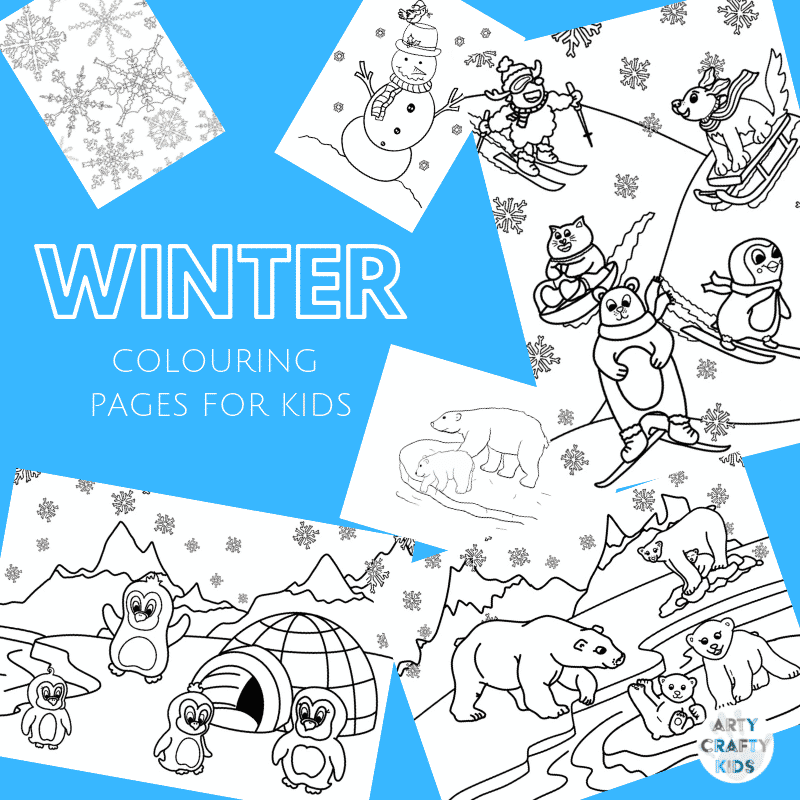 In the meantime, join the Arty Crafty Kids to gain instant access to these Winter Kids colouring pages and enjoy our full library of arty crafty printables. 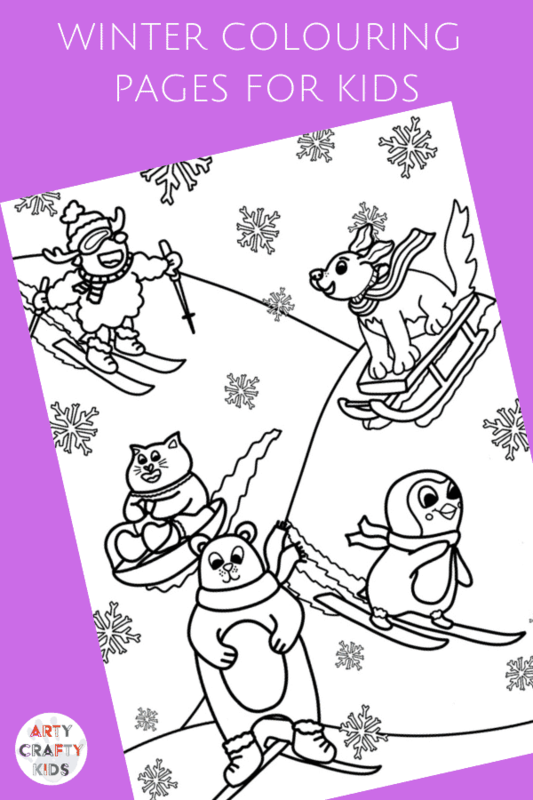 As well as colouring pages, you will also find a collection of engaging and fun Arts and Crafts templates! For example, take a look at this delightful 3D polor bear creation. It wobbles, moves and bounces, adding a playful dynamic to the craft. As well as creative, we like our crafts to be playful and interactive! 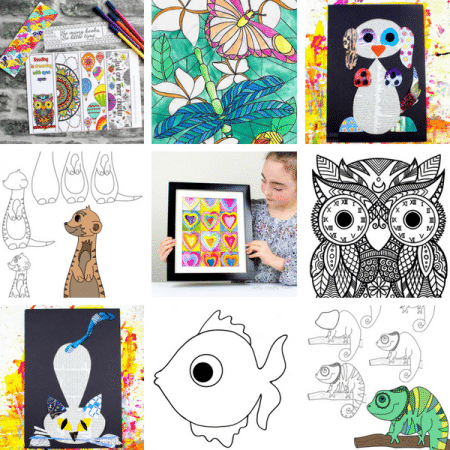 And if your Arty Crafty Kids would like to explore their artistic side, we have that covered too, with a wide choice of seasonally relevant projects.